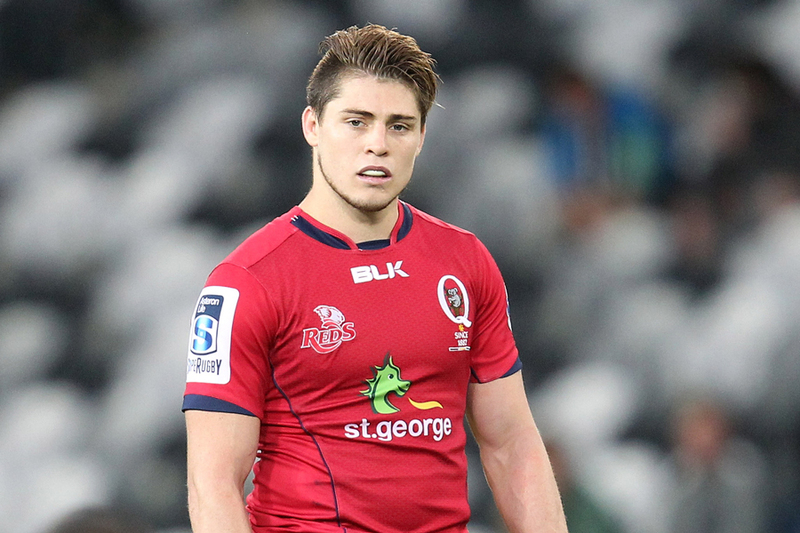 James O'Connor is an immature waster of talent whom Queensland are better off without, former Reds and Wallabies full-back Greg Martin says. The Reds have released O'Connor from the final year of his contract, citing personal issues, and he is now expected to re-join French Top 14 giants Toulon. But Martin doesn't think the Reds would have fought too hard to hold on to O'Connor after the player's underwhelming stint with the Super Rugby franchise. Martin labelled O'Connor the "Justin Bieber of Australian rugby", and said the on-field spat with former Reds team-mate Adam Thompson highlighted why O'Connor was no longer needed at Ballymore. "A little young punk with one of the greats of the modern game - Adam Thompson - having an argument on the field in front of the world," Martin said on Triple M radio in Brisbane. "That says it all, who does he think he is?" "He's an immature t__t," Martin said. O'Connor's likely return to France, where he played for six months before returning to Australia in a bid to make the Wallabies' World Cup squad, almost certainly brings an end to his 44-Test career. O'Connor was the second-youngest player to debut for the Wallabies, at just 18 in 2008, and Martin said his failure to make the most of his ability would be the most damning aspect of O'Connor's career. "This could be the greatest waste of Australian rugby talent," Martin said. "He's played 44 Tests for Australia at the age of 25, [but] hasn't played in the last few years because of his bad attitude. Martin said that O'Connor was "a guy that just hasn't matured".